Celebrate the holidays with TED-L4 and Give Back! Join Beiter's 1+1 = ONE campaign and give back! 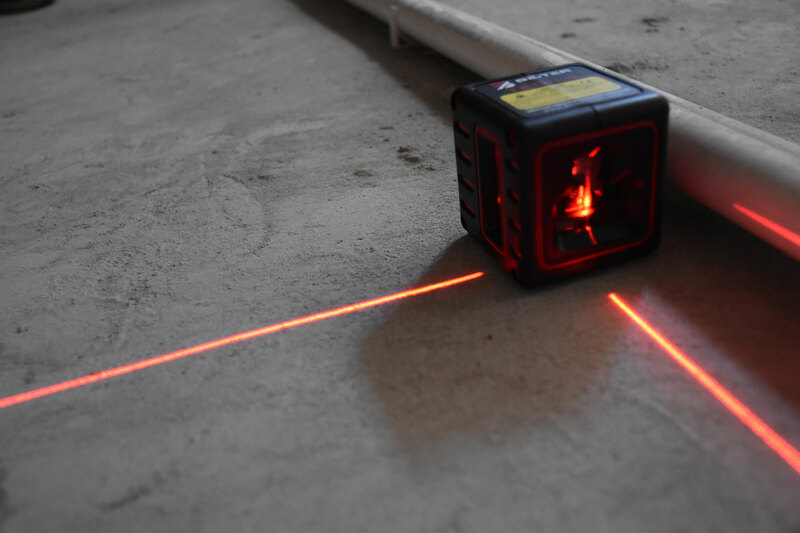 Buy any of the green lasers below, you will get a Shero laser TED-L4 FREE. For each TED-L4 gets to your hand, $20 to go to sponsoring Tools & Tiaras' Summer Program. 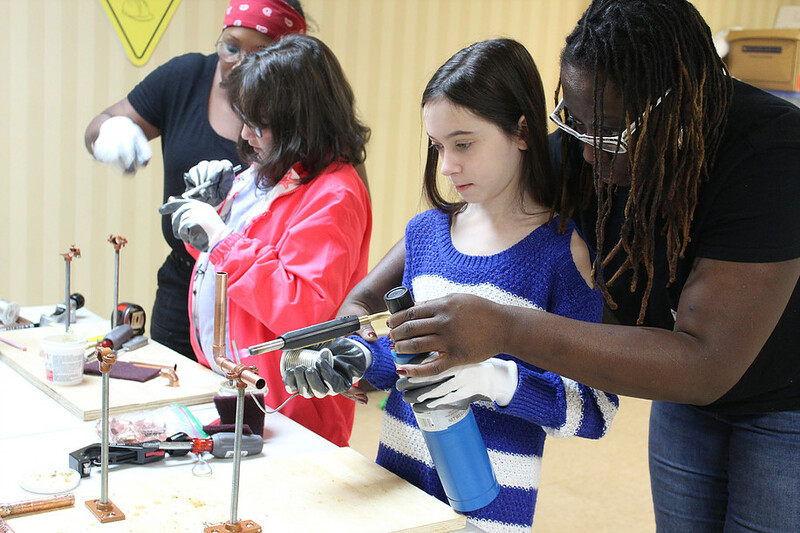 Beiter Laser is proud to join forces with Tools and Tiaras, a New York based non-profit that educates young women on life skills and skilled trades. Their program holds workshops with mentor's teaching the next generation of tradeswomen skills like: basic electrical, plumbing, carpentry, auto mechanic and many other skills. All activities are designed for team building. The programs are for young women ages 6-19 and are cost free to the applicants. 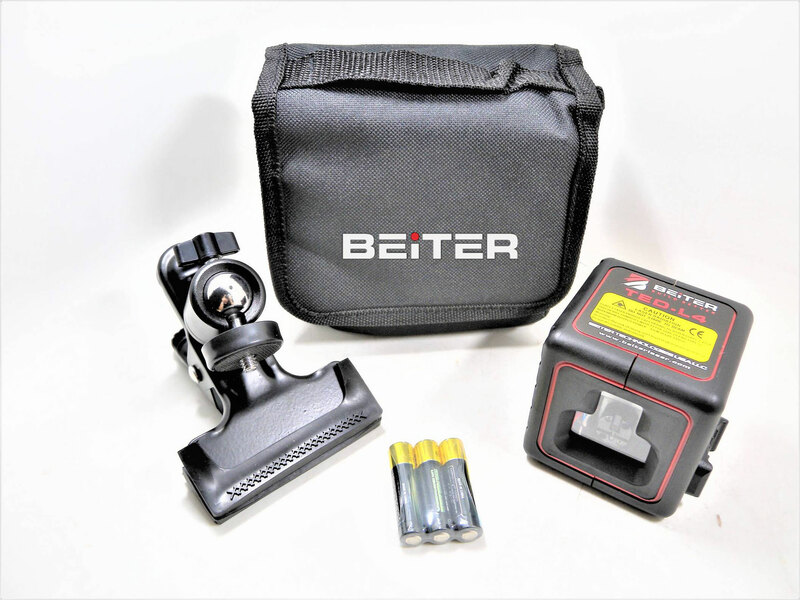 Beiter will be donating $20 for every TED-L4 laser sold. 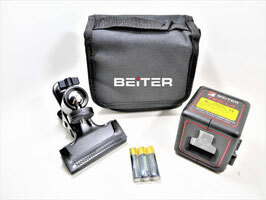 Beiter will also be donating tools and tool bags for the class to use in future workshops. 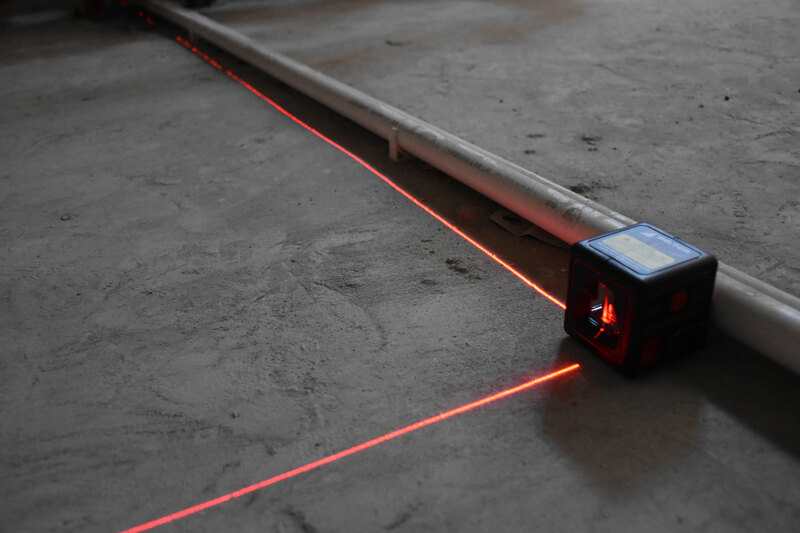 Palm-size all-purpose indoor crossliner with an extra vertical laser beam at 90 degrees. Pick your green Beiter laser here and get a complimentary TED-L4 before Friday Nov 30. 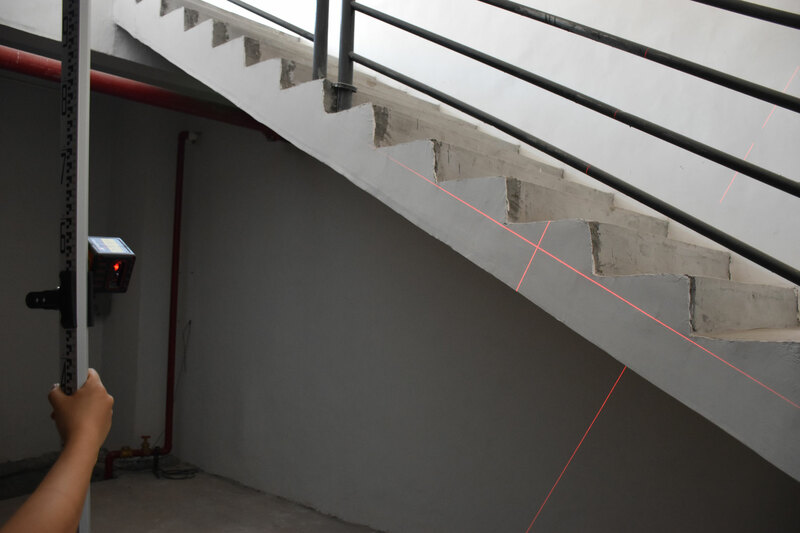 ·Ultra bright 360° horizontal laser beam covers entire house in long distance. 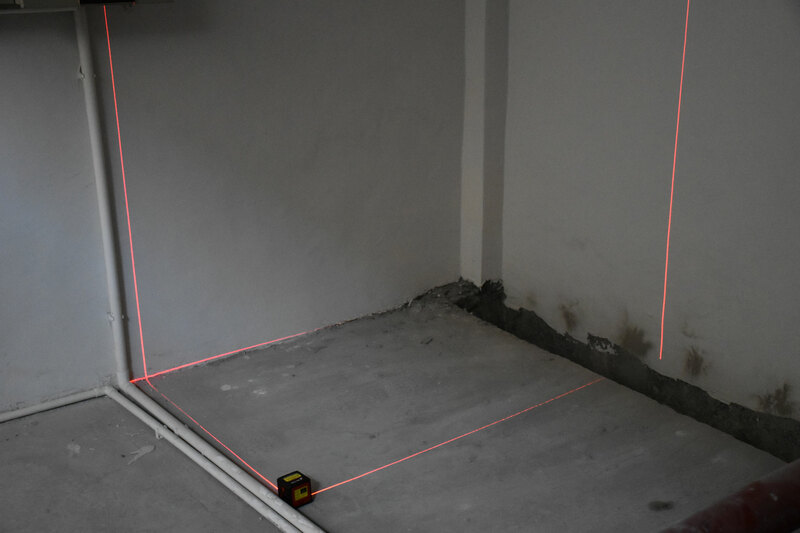 ·Two vertical lines form a 90 degree on floor and gives 2 crosslines in front and on the side - best use for floor, installation, alignment works. ·TPE cover for drop proof protection and IP54 for water/dust resistance. 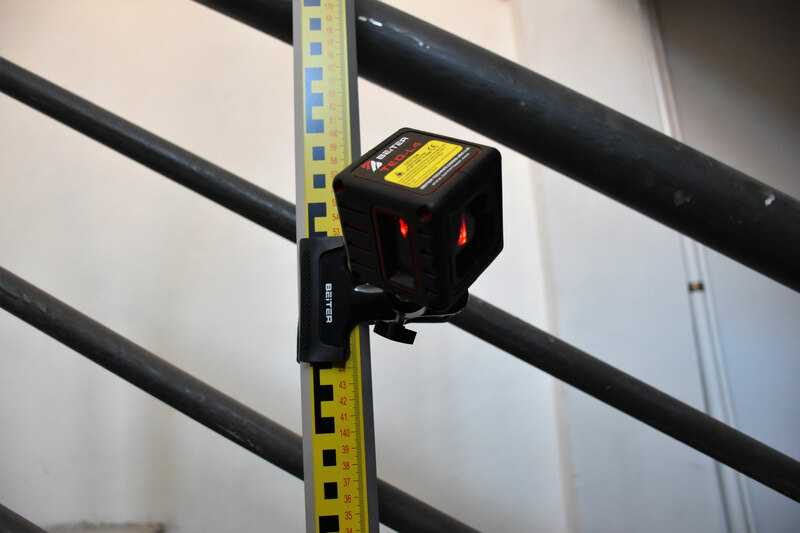 · Package includes the NEW LWP-8M Super Magnetic Wall Mount, and Beiter Classic B-POWER system, including 1. a high capacity Rechargeable Battery, 2. Cell Holder for regular alkaline battery, and 3. Direct-Current Charger. ** Regular AA batteries not included in the box if your package is shipped by air. 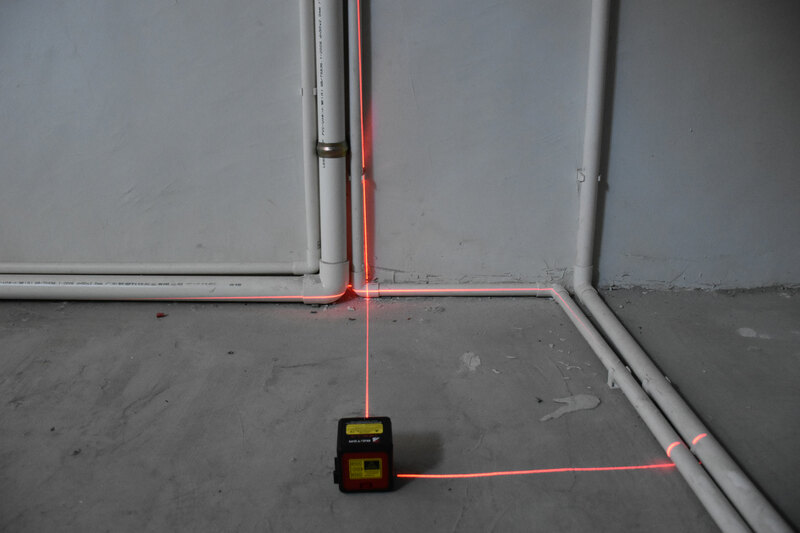 ·2-in-1 Laser: 4 points plus a green cross-line. 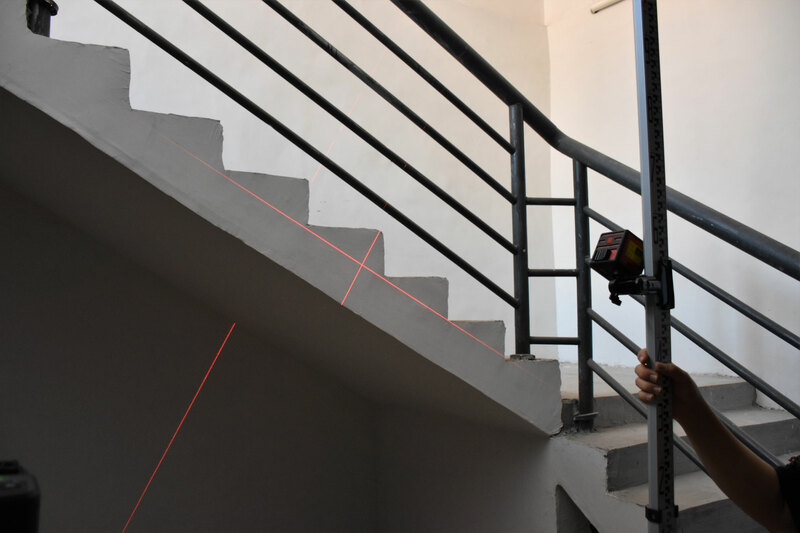 ·Ultra bright laser points and lines: for horizontal leveling, vertical alignment, squaring, layout and plumb point transfer. 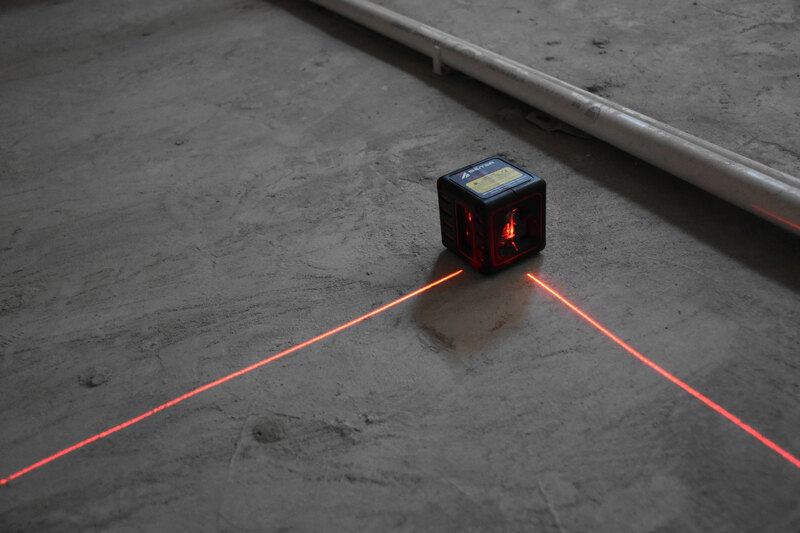 ·Receiver mode, can use with optional laser receiver.